Avail from us manual, semi-automatic machines that are designed for highest speed & maneuverability. 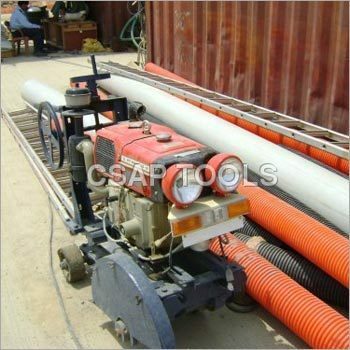 Used for grooving of concrete pavements, Kerb cutting, PQC repairs, full depth cutting & asphalt cutting, these cutting machines are highly efficient and are available at competent rates. 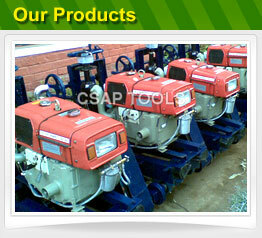 These machines are very durable and can be customized as per the specific requirements of the clients.